Basic Cover to suit the ED100 LE low energy swing door operator from Dorma. 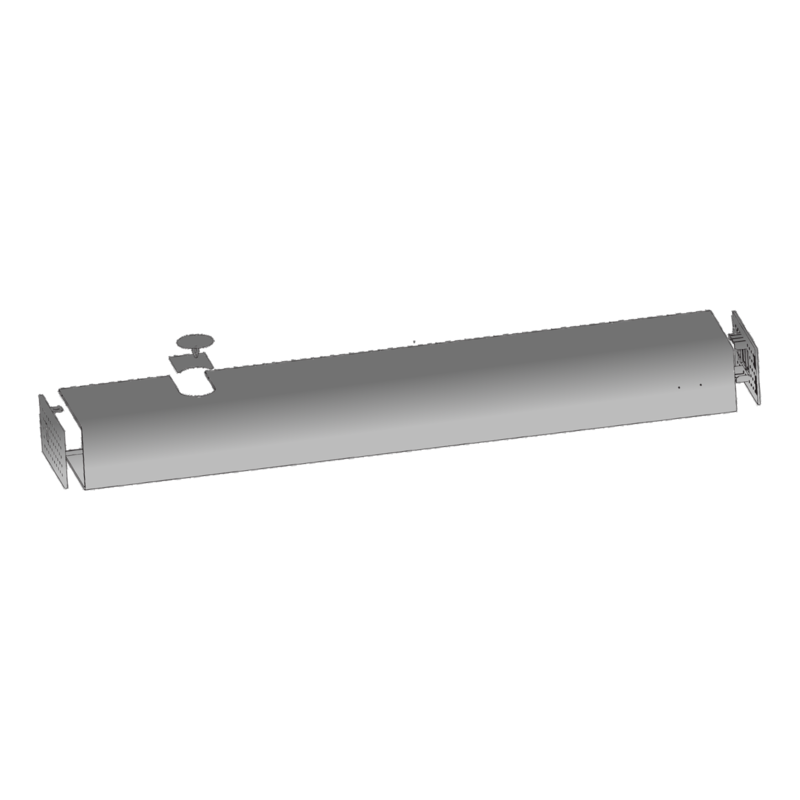 The modular design of the ED100 LE makes it easy to replace parts (rather than the whole unit) should the need arise. The ED100 LE swing door operator from Dorma is low energy solution to suit for both single and double-leaf applications. This energy saving door operator can be activated when necessary by way of a push pad and operated as a conventional manual swing door in all other cases. 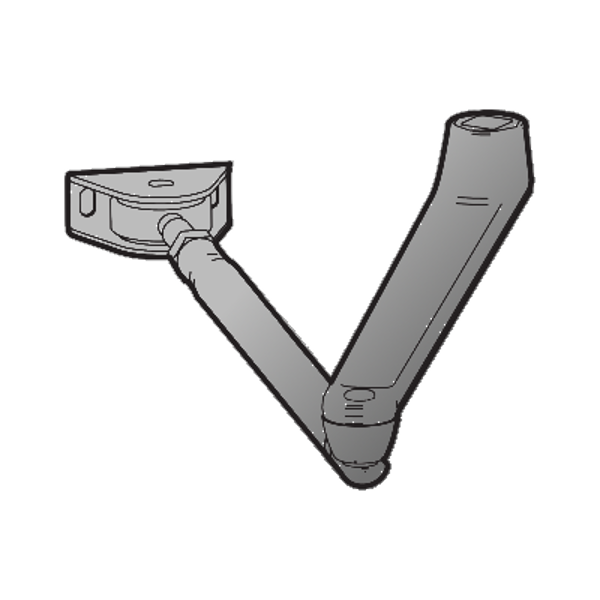 The modular design makes it easy to replace parts (rather than the whole unit) should the need arise. It has an adjustable latch action from 7° to 0° and an adjustable closing speed of a maximum of 27° per second. Additional parts are required for successful installation. 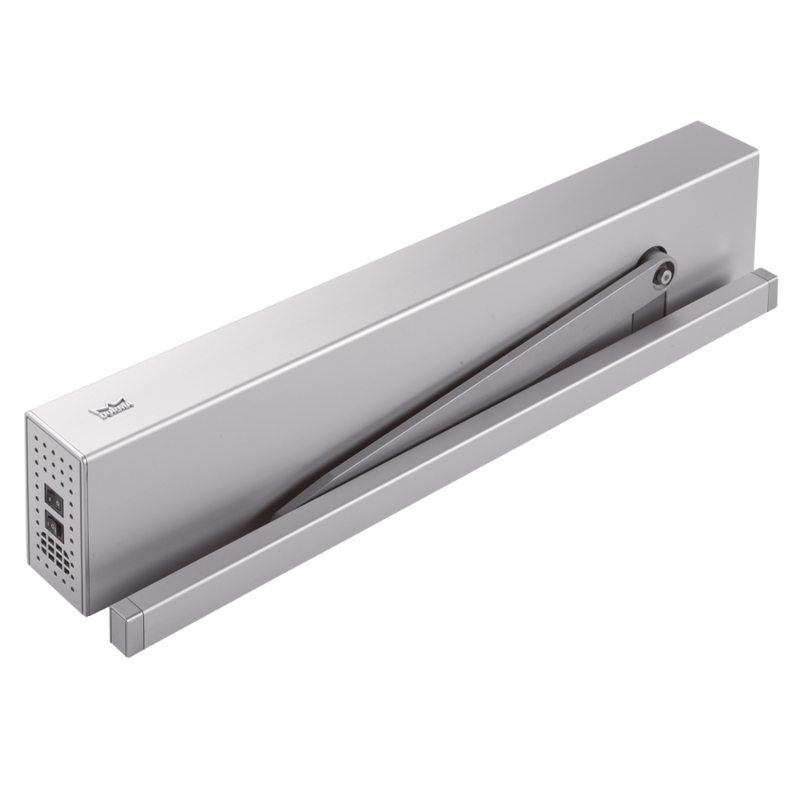 Slide Channel Set to suit the ED100 LE low energy swing door operator from Dorma. The modular design of the ED100 LE makes it easy to replace parts (rather than the whole unit) should the need arise. 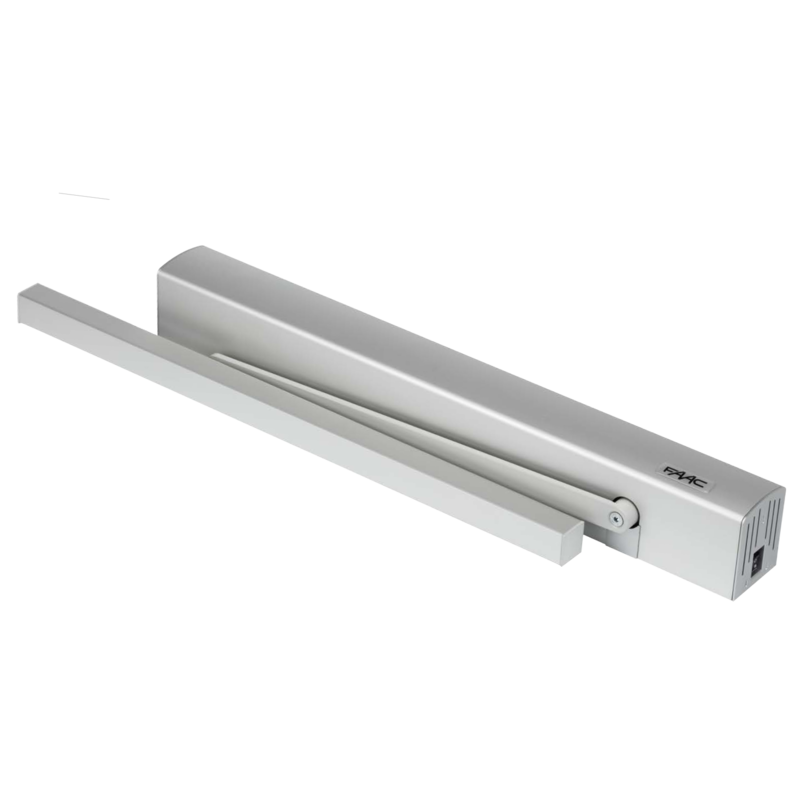 Standard Arm to suit the ED100 LE low energy swing door operator from Dorma. The modular design of the ED100 LE makes it easy to replace parts (rather than the whole unit) should the need arise. The A951 is a discrete and stylish door automation unit which allows users to easily open or close a door using a push button, sensor or remote, thanks to the PUSH&GO function. It is designed to give a smooth and silent operation on internal doors and boasts a low energy consumption even while in continuous use. 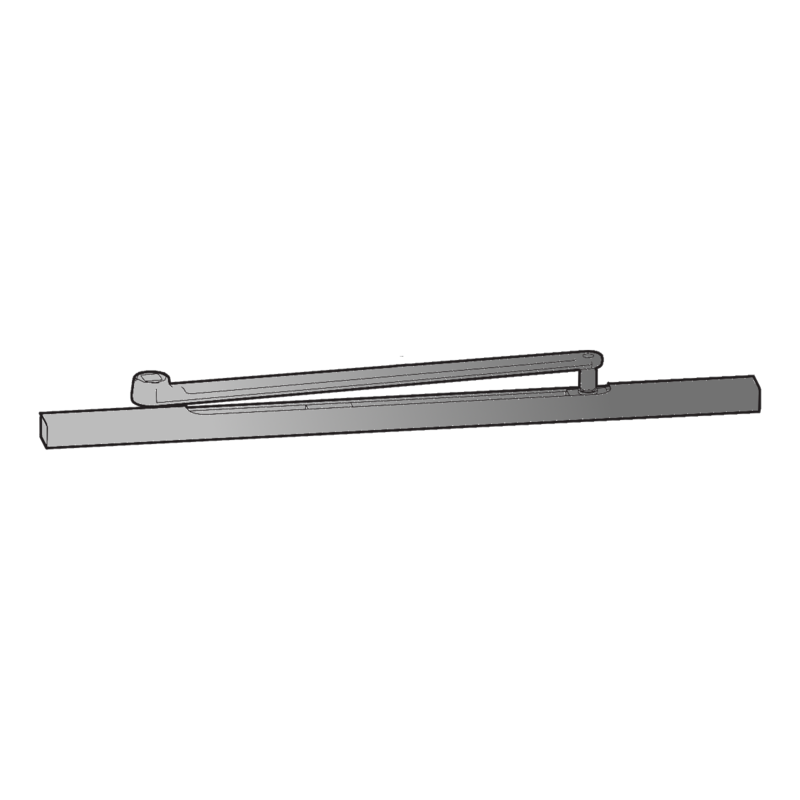 The units are available for both the push side and the pull side of a door.